CNC Glass processing center is designed for edging, drilling, milling and polishing process for straight and shape glasses. 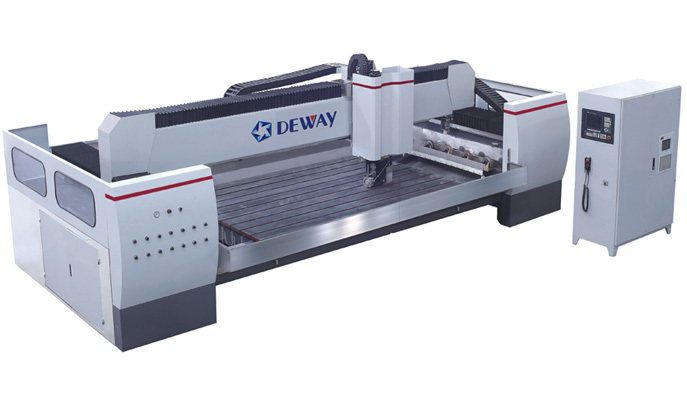 The processing center is designed to process edging, drilling, milling, seaming (arrising), countersink and notches on the cut glass in a fully automatic cycle before tempered glass production. Vertical glass arrising (seaming) machine is designed to seam sharp edges of the cut glass in a fully automatic cycle before insulating glass unit production or tempered glass production. 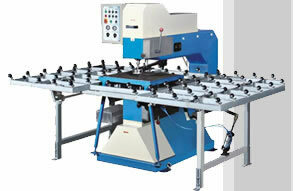 It can grind and polish flat edge with arrises. 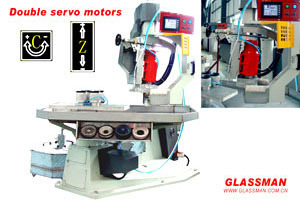 It adopts mechanical stepless speed adjustment and can be adjusted to suit different thickness glass. 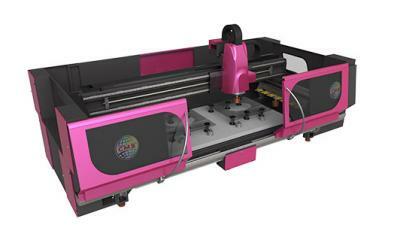 It is equipped with an artificial intelligence control system, you can input the processing glass size directly on LCD, operate easily and simply. Motors and control electric appliance are all selected from international famous brand, provided with durable, long life characters. Import belts for moving glass, the ball-screw and linear guide is made in SKF company, Sweden, to ensure the machine to work smoothly, well and truly, reliably. Conveyor lead rail is made from macro molecular material, to ensure good processing effect, reliable precision and longer using life. 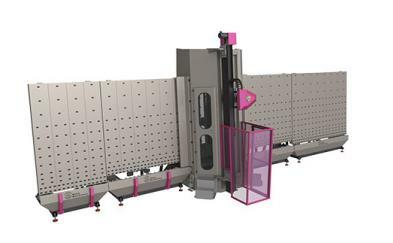 It is equipped with 20 pieces of motors(22 Pcs motors for your selection), for processing double flat edges with front and rear arrises. 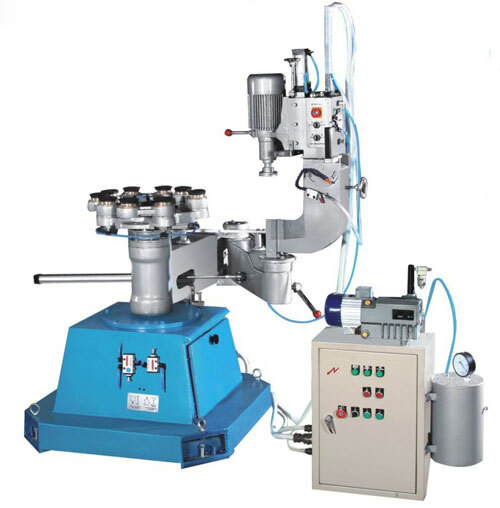 Rough grinding, fine grinding and polishing can be finished in one time. With rapid processing speed, high-quality of processing effect , is the best choice for processing furniture glass and building glass. The processing center is designed to process edging, drilling, milling, seaming (arrising), countersink and notches on the cut glass in a fully automatic cycle before tempered glass production.Equipped with the glass washing and drying machine. Vertical glass arrising (seaming) machine is designed to seam sharp edges of the cut glass in a fully automatic cycle before insulating glass unit production or tempered glass production. Equipped with the glass washing and drying machine.